“Tu investor hai ya punter?” the Bouncer growled in a menacing voice, placing a heavy arm on my shoulder. At the best of times, I have a confused and befuddled mind. 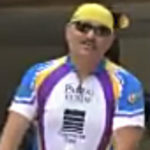 Being confronted by a gorgeous looking 6 feet tall female bouncer with rippling muscles completely paralyzed my mind. “Mein … Mein … Mein,” I mumbled incoherently. “Aur ye do? 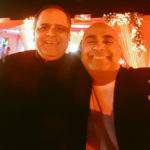 Yeh pukka punter lag rahen hain,” the bouncer hissed, glaring at Mukeshbhai and Jigneshbhai who were cowering in fright behind me. “Maam, hum teeno novice investor hain,” Mukeshbhai blurted out, displaying remarkable courage and presence of mind. Suddenly, the bouncer’s face broke out into a wide smile. “Novice ho? Andar aao jao,” she said in a voice as sweet as dulcet. Apparently, the mandarins of the elite Columbia University had given strict instructions that punters should not be allowed to enter the hallowed premises and defile the proceedings. Of course, novices are always exempted from all rules and regulations and are given VIP treatment in all investors’ conferences. 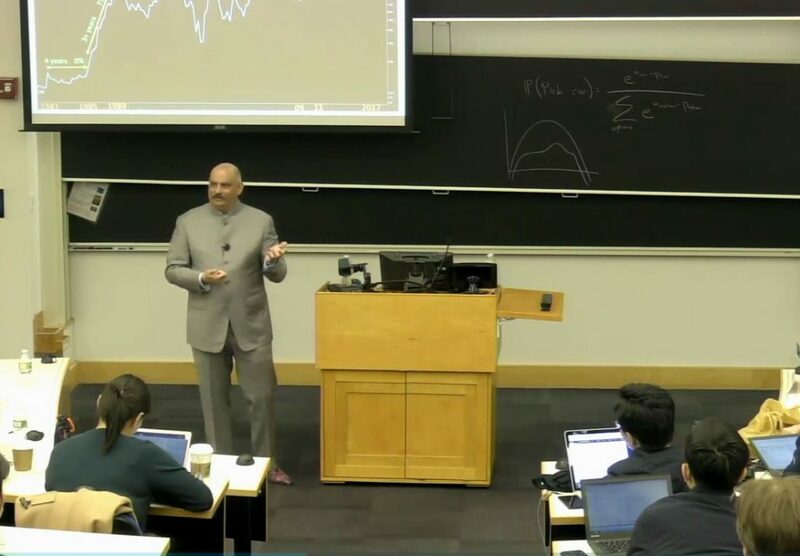 The three of us had made our way to the Columbia University to listen to Mohnish Pabrai talk. We wanted to pick up stock tips. Prof. Bruce Greenwald, the ultimate global authority on value investing, was addressing the distinguished audience as we entered the auditorium. He extolled the virtues of value investing and urged everyone to understand the difference between “value” and “price” of a stock. Unfortunately, much of what the Prof said was not intelligible to us for obvious reasons. 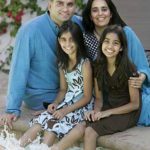 Mohnish Pabrai’s USP is that he caters to the needs of the academicians as well as the practitioners. He ensures that even answers to theoretical questions are interspersed with practical and real-life examples. This makes it easier for novices to come to grips with complex investment theories. Someone asked Mohnish how to balance growth and valuations. Mohnish explained that there are businesses that are growing at such a scorching pace that there is no point in paying attention to their present valuations. He cited the housing finance sector in India as a text-book example of this theory. He pointed out that in India mortgages as a percentage of owned homes are extremely low. It used to be 3 or 4%. It is now 6%. In other emerging economies, it is 15 to 20%. In the US, it is upto 40%. The corollary to this is that the percentage of homes in India that are financed is an extremely low number. “As India rises, it is a no-brainer that people will want good housing and it is a no-brainer that they will have to finance it because there is no way that they can just buy it with their income levels,” Mohnish drawled. 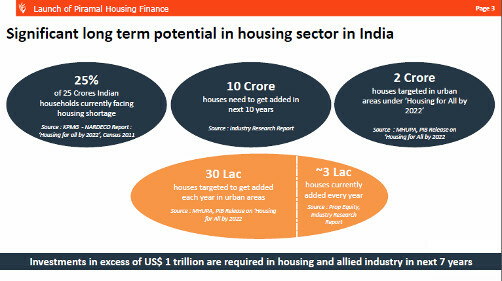 “The housing finance sector will grow at 3 or 4 times GDP growth. So, if India is growing at 7%, the housing companies may be growing at 20 to 30%,” he added with a flourish. Prof. Bruce Greenwald and the other eminent dignitaries in the audience sat erect in their chairs, startled at Mohnish’s revelation. The concept of a business growing at upto 30% CAGR is simply unheard of in developed economies like the USA. While Prof. Bruce Greenwald and the other dignitaries may have been baffled by Mohnish’s analysis, it did not come as a surprise to us. 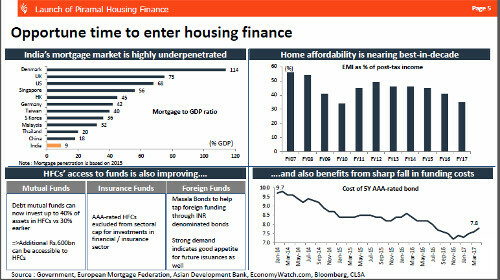 We are already familiar with the great potential of housing finance stocks. Basant Maheshwari was the first to home in on the sector. He boldly called them “blind buys”. “A blind buy in this situation would be non-banking finance companies – NBFCs specifically relating to the housing finance sector …. those kinds of companies you can just buy them and keep them,” Basant had said as far back as in June 2015, displaying amazing clairvoyance. Basant’s theory is endorsed by Vijay Kedia. “In my view, ‘Housing Finance’ sector could be the next market leader,” he said in his customary cheerful manner. “I am very bullish on the housing sector …. among housing finance companies, LIC is cheaper than its peers …. It may not be a multi bagger but I think that it should give me a 20-25 per cent return every year,” he added. Raamdeo Agarwal also jumped into the fray and described housing finance stocks as “Lakh crore ki kahani”, implying that they would generate humongous wealth for investors. Even Ramesh Damani, who has hitherto been allergic to Banking and NBFC stocks finally succumbed to the charms of the housing finance sector. He has tucked into a high-quality HFC stock which is growing by leaps and bounds. 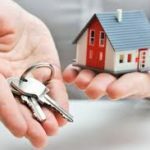 CLSA, the elite global broking agency, also confirmed that the housing sector is at a tipping point and will be the economy’s next big growth driver. Till some time ago, the experts were divided about the prospects for HFC stocks. However, Billionaire Ajay Piramal cleared the air by declaring that there are incalculable prospects for the housing finance sector. “10 Crore houses need to get added in next 10 years,” he said implying that it is frivolous to talk about valuations at this stage. He also produced a detailed presentation to prove his point. 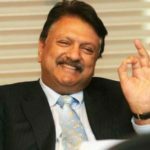 Obviously, nobody dares to dissent from Ajay Piramal’s views given his illustrious background as businessman and investor for which he is revered as the “Warren Buffett of India”. 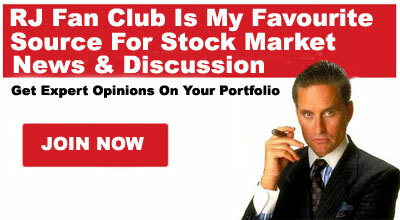 Ideally, Mohnish ought to have completed the dissertation with a list of the best stocks to buy. However, the absence of names of stocks is no constraint for us given our mastery on the subject. 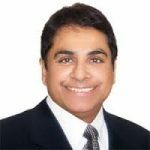 Few are aware that when Mohnish first came to Dalal Street in November 2014 to scout for multibaggers, he had made a beeline for GIC Housing Finance and bought a chunk of 993,558 shares. The investment decision was sound because the stock price of GIC Housing has surged from Rs. 182 to the CMP of Rs. 387. However, Mohnish prematurely dumped the stock presumably to fund his purchase of Rain Industries. Rain Industries has now blossomed into a magnificent 10-bagger in Mohnish’s portfolio. There is no reason for us to look beyond PNB Housing Finance given that the stock is a perennial favourite of Basant Maheshwari and Raamdeo Agrawal. Basant never tires of telling us that the stock is growing at 40% CAGR and has to form part of our portfolios. Can Bank Home Finance was also one of Basant’s favourites. However, it has now fallen out of favour owing to bungling with regard to the stake sale and missing earnings’ guidance. DHFL is a no-brainer for us because it is the crown jewel of Rakesh Jhunjhunwala’s portfolio. The Badshah pointed out that he pounced on the stock without a second’s thought when he realized that it was quoting at dirt-cheap valuations. “Such ridiculous valuations!!! … What is there to think? So those kind of situations are like invest now, investigate later … it is like meeting Aishwarya Rai, what are you thinking!! You date her without thinking” the Badshah had exclaimed, much to the amusement of Ramesh Damani and N. Jayakumar who were grilling him. Since then, DHFL has rewarded the Badshah with enormous gains. According to the latest research report by Angel Broking, DHFL is an excellent buy because its asset quality is intact even though the loan book has surged. The other HFC stocks that are ripe for the picking include Repco Home Finance, SRG Housing Finance, LIC Housing Finance, IndiaBulls Housing Finance etc. Mohnish Pabrai’s theory with regard to the demand for housing means that even home improvement stocks like Cera Sanitaryware, Kajaria Ceramics, etc will also do well. So, if we prepare a portfolio of HFC and home improvement stocks and sit tight on them, we can be assured of raking in humungous gains! i do not understand the all logic behind this. may be i m novice. but my question is that larger percentage of home finance remains with banks and is expected to remain with them. though there might be hassles but still people specially salaried class prefer banks and their interest rate is much cheaper. i have this experience that even if it takes time to process housing loan, people prefer banks. Certainly smallcaps are not going to click for few years. Time only for largecap or midcap. Self proclaimed gurus pms firms are bleeding.stay invested only in quality …. Banks finance to commercial and retail and shri segments. Usually retail portfolio consists of around 40 to 50%. Within this home loan portfolio share may be say 30 to 40%. Then the profits of Banks are not only interest I income but s sizeable share of fee income and cross selling income also. Whereas for HFCs, entire income us generated from home loan portfolio. In that sense any shift in demand would first impact HFCs more than Banks. Assertion of Mohnish Pabrai about how much importance should be given to valuation parameter in growth sector like Housing Finance is very valid; it has been my experience with Gruh Finance. Can Any one throw some light on Reliance Home Finance, which came out with good results and declared 10% Dividend. Yet the share is languishing around 54. To my mind perception of the market about management is very crucial in deciding prospects of stock price. I could be wrong also. Honestly next few years atleast till 2020 is the age of cyclicals…graphite..steel…electrodes.will..rule the markets ..